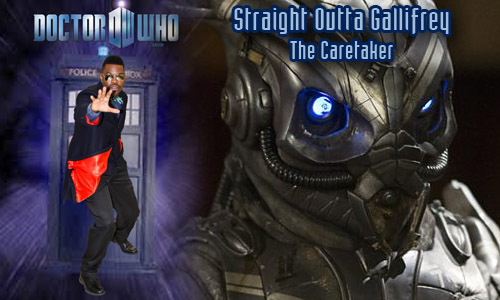 Ashford has me on to continue our ongoing discussion about Doctor Who Series 8 with The Caretaker, a farcical episode written by Gareth Roberts and Steven Moffat. Danny Pink comes into his own, and of course, Missy is lurking in the background. Hope to have you following along!